Considering the vast benefits of apple cider vinegar—the ability to fight acne causing bacteria, cleanse dandruff, bring hair color back to life, and purify the body of toxins, to name a choice few—there's little reason this pantry staple shouldn't be a key component of anyone's beauty routine. But we can think of at least one (very) obvious turn-off: Its very pungent odor, which tends to linger when the vinegar is used in its purest form. With that in mind, we went on a mission to track down ACV-centric products that bypass that telltale eau de dumpster fire—and believe it or not, actually smell good. 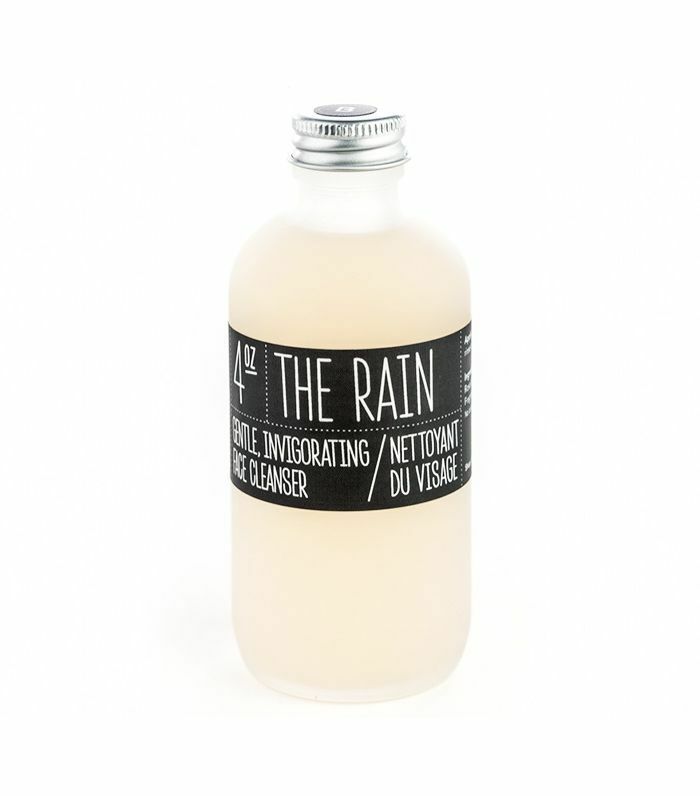 From leave-in conditioner to luscious cleansers, the products below might utilize all the benefits of apple cider vinegar—but the key difference is that they mask the scent with notes like chamomile, fruit, and "rain." (Trust us on that last one.) The only sign of that usually stinky ingredient will be the vast improvements in your hair and skin—as it should be. 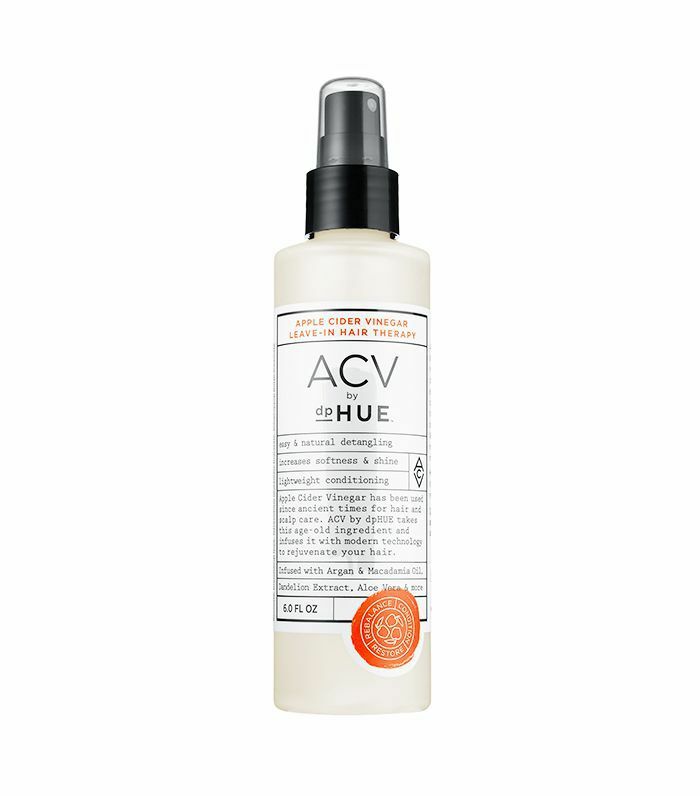 Keep scrolling to shop our favorite (non-smelly) ACV beauty products. 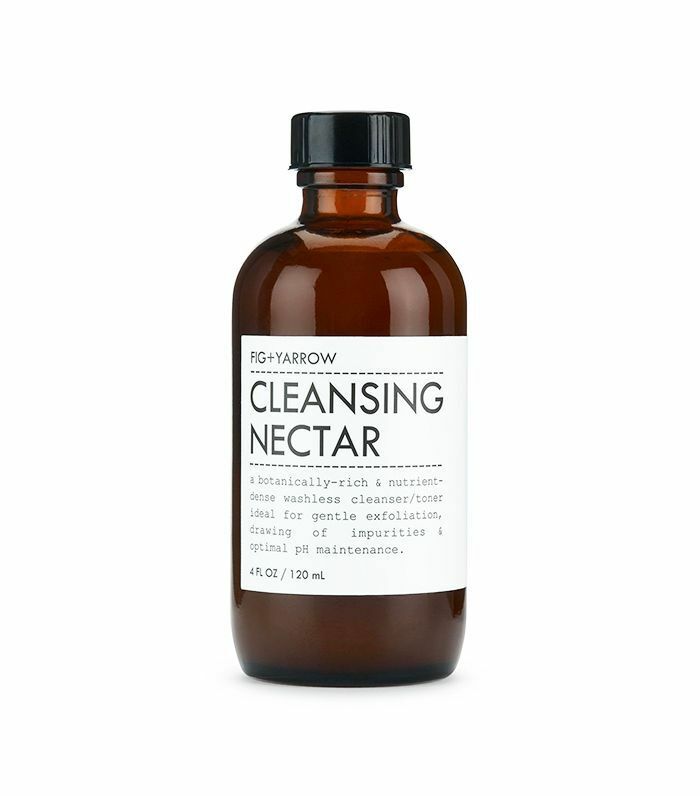 This cleanser is a Byrdie favorite—it gently but thoroughly washes away impurities, acts as an anti-inflammatory agent to soothe the skin, and gets rid of acne-causing bacteria. Best of all, it leaves your face smelling like roses. 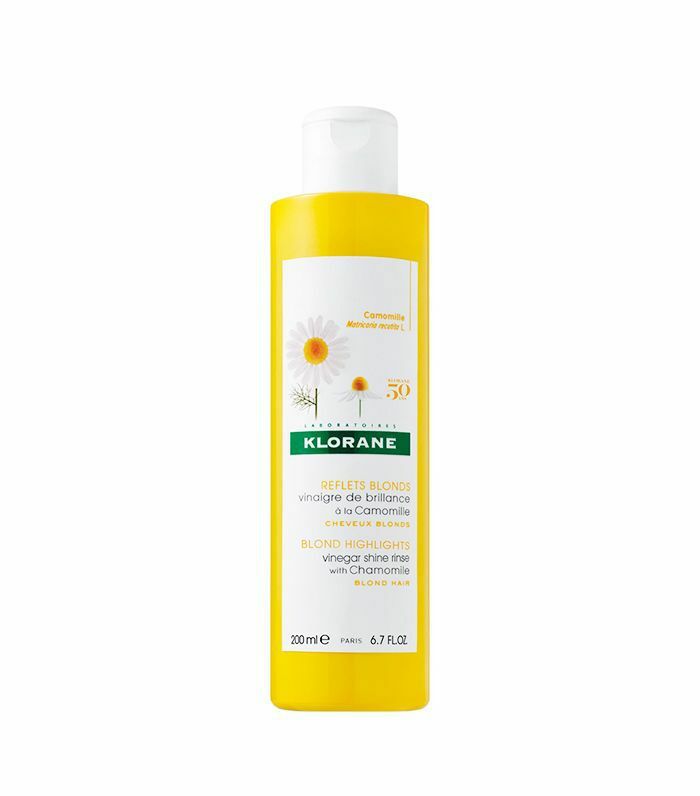 From cult-fave French drugstore beauty brand Klorane, this product is great for detangling, boosting shine, and clarifying the scalp. 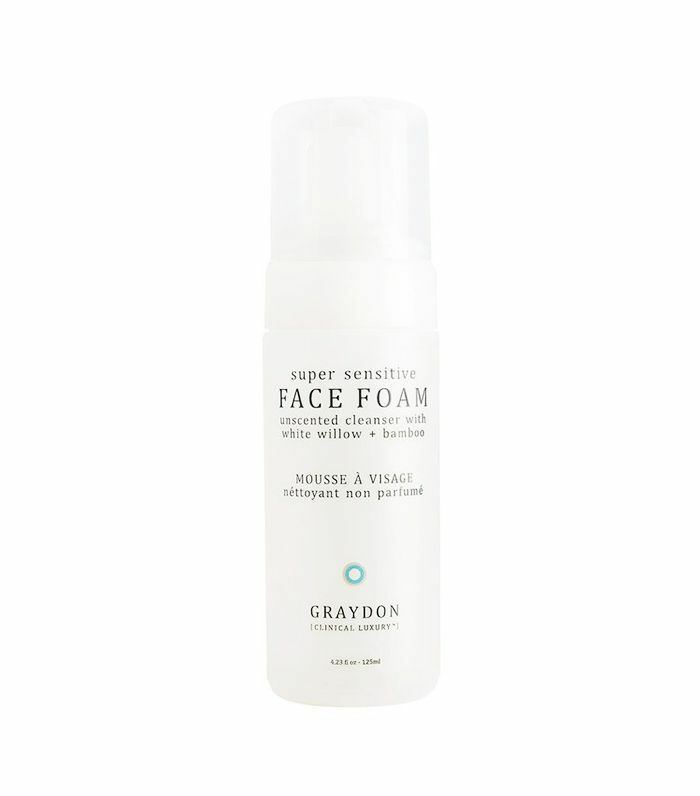 Perfect for any skin type, this face-cleansing foam includes powerful natural ingredients like apple cider vinegar, bamboo, and willow bark. 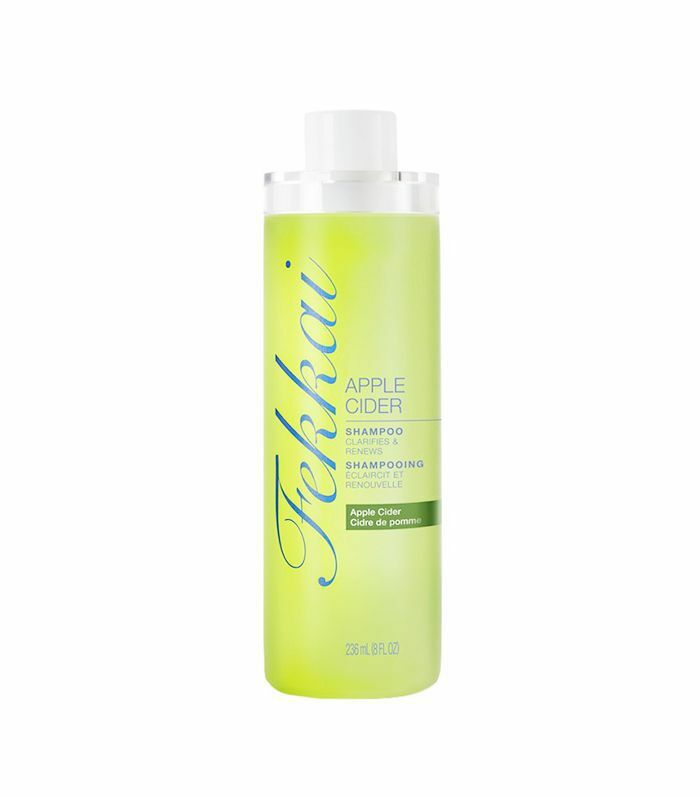 This shampoo works to clarify hair, resulting in luscious, smooth locks free from oil buildup. It's also silicone-free—and smells of juicy green apples rather than eau de vinegar. This gentle cleanser is targeted toward sensitive, problem skin, working to calm and soothe redness. Not only does it use apple cider vinegar to do so, but other super-ingredients include active Manuka honey, Dead Sea salt, and calendula—a plant with ultra-soothing properties. This leave-in serum contains dandelion extract, aloe vera, and argan and macadamia oils. Forgo your perfume, spray some on your hair, and walk out the door. Next up, learn about the exact foods that can balance your hormones.